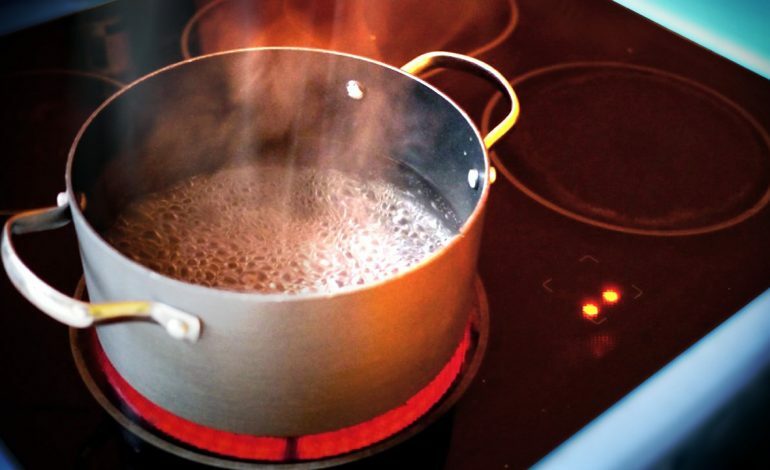 Another boil advisory is being issued for some parts of Hawesville, Kentucky. Repairs are underway to fix the water main break on Midway Lane. These areas will be under the boil advisory until further notice.